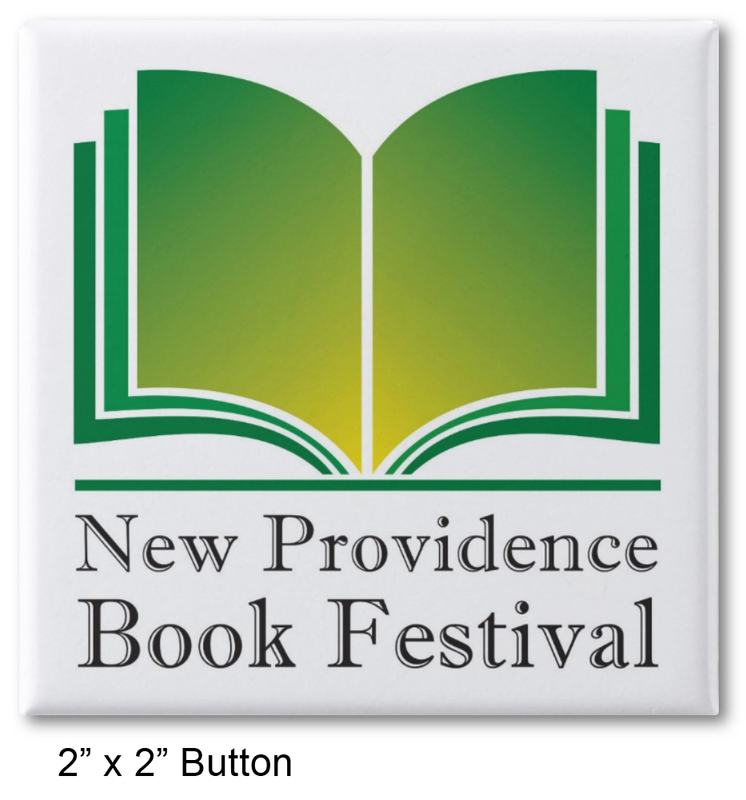 The date of the third annual New Providence Book Festival has been set for Sunday, September 22, 2019. The festival will once again be hosted by the Salt Box Museum. Stop by again soon for updates. 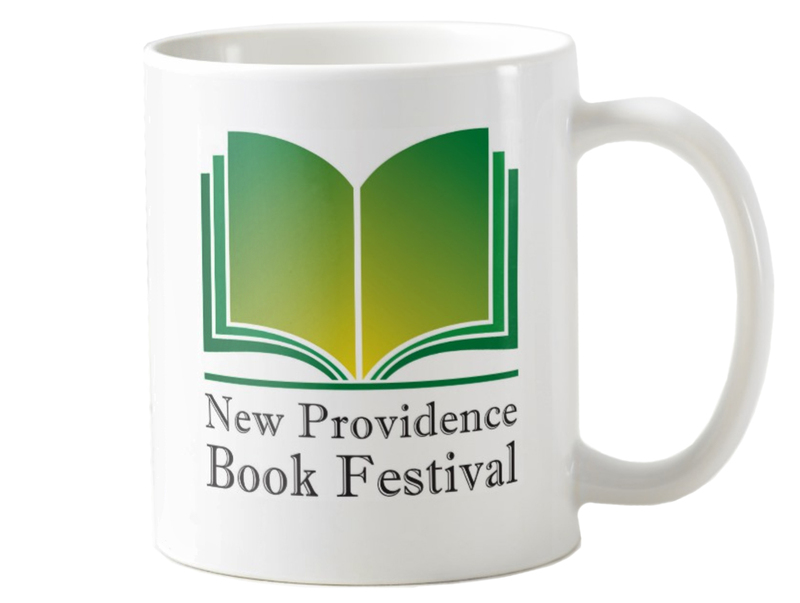 Based on the success of last year’s event, a second New Providence Book Festival has been scheduled for Saturday, September 22, 2018. We plan to have even more authors this year. The festival will once again take place on the grounds of the Salt Box Museum at 1350 Springfield Avenue in New Providence. The rain date is September 29th. So far, scheduled authors include J.R. Bale, Linda Barth, Michael Stephen Daigle, Reyna Favis, Vivian Fransen, Kristina Garlick, Laura Kaighn, Bob Mayers, Brian McKinley, Ginger Pate, Bill Powers, Linda Raedisch and Amy Reade. Some of these authors are new to the festival. Others are familiar names bringing their newest works. Either way, it’s going to be an exciting festival. We’ve received wonderful feedback from many of you about the festival. See comments below. The final phase of preparations are underway. The banners are ready, the furniture delivered. Baked goods with amazing aromas are coming out of the oven. People are getting excited. Are you a book lover? Do you like talking to authors. Do you love good historical museum? If so, see you at the Salt Box Museum tomorrow! Twelve New Jersey authors have committed to come and sign their books at the September 16th Festival. Their genres include historical non-fiction, thrillers, political thrillers, science fiction, supernatural and children’s books. Four of the authors are from New Providence: J.R. Bale, Mary Carlomagno, Joe Medler and Linda Raedisch. 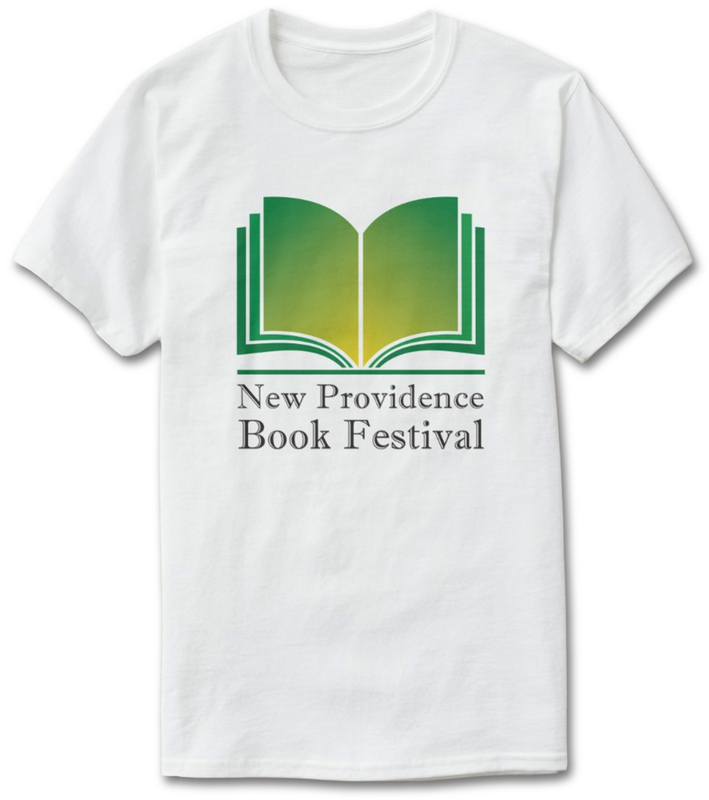 Crowdfunding for the New Providence Book Festival has begun at GoFundMe. The funds will be used for signage, advertising and infrastructure to support this festival. Many of these items purchased will be used again for future festivals. The New Providence Book Festival will take place on Saturday, September 16th, 2017, on the grounds of the Salt Box Museum at 1350 Springfield Avenue in New Providence, NJ. We encourage and thank you for any donations you might make. And we hope to see you at the Festival.